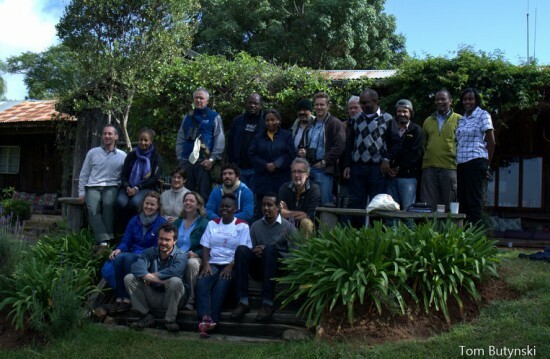 Critical Ecosystem Partnership Fund meeting held on Lolldaiga Hills Ranch - Lolldaiga Hills Ltd.
Twenty-two people met at Lolldaiga Hills Ranch during 21-25 July 2015 for a mid-term review of the Critical Ecosystem Partnership Fund’s (CEPF) investment in the Eastern Afromontane Biodiversity Hotspot. 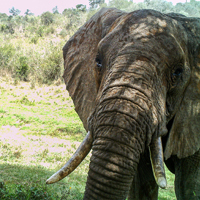 A ‘CEPF Board Meeting’ and a ‘CEPF Regional Implementation Team Meeting’ were also held. 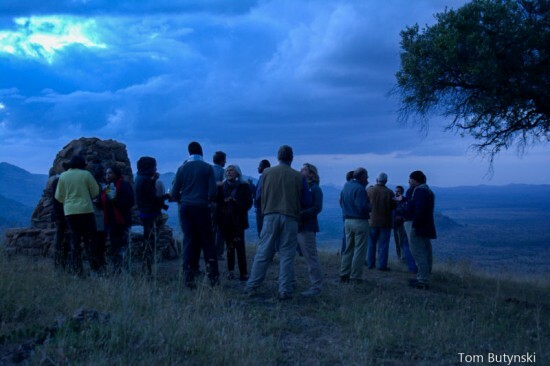 In order to provide the members of CEPF with more information about Laikipia County and its conservation values, activities, and needs, the Lolldaiga Hills Research Programme organized a round table titled, ‘Laikipia County: Conservation and Research’. I thank those who did organize such meeting and i believe the team did find Lolldaiga as the best place to hold such meetings in future.